Looking for something to do over spring break? Well, we have some dino-mite options for you! HMNS Hermann Park (March 11-19) – Monday-Sunday: 9:00 a.m. – 6:00 p.m.
HMNS at Sugar Land (March 13-17) – Monday-Saturday: 9:00 a.m. – 5:00 p.m.
George Observatory: Will be open Tuesday, March 14 and Friday, March 17. Stargazing is weather dependent. First, check out our special exhibitions! On display right now is: Mummies of the World, Mapping Texas, Wildlife Photographer of the Year, Gems of the Sea, and Out of the Amazon: Life on the River. And at HMNS at Sugar Land, try out your engineering skills with Block Party, Too. 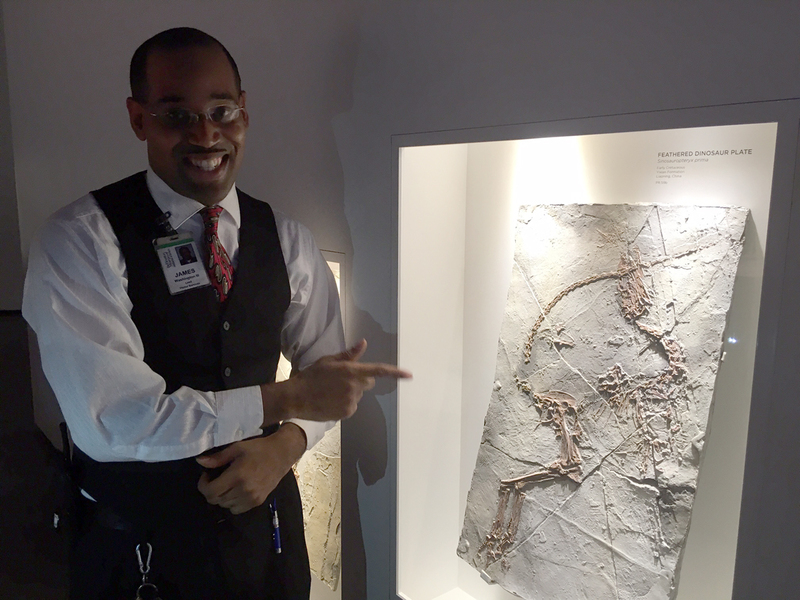 Another option is to explore the museum in a whole new way with our expert tour guides. 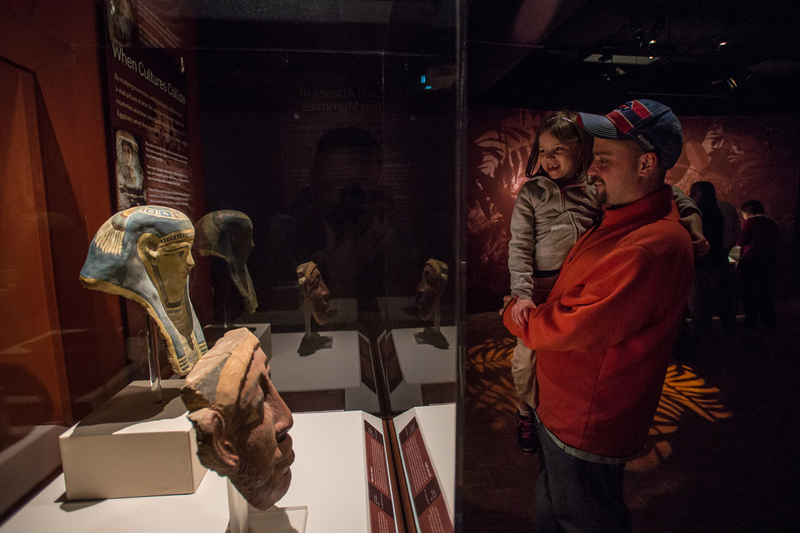 Get the inside scoop on the Museum’s fascinating exhibitions during a Discovery Guide Tour. During each exclusive tour, your guide will explore the exhibit with you, sharing riveting stories and answering questions. Sign up for your Discovery Tour in the museum’s box office. Spring Break (Saturday, March 11 – Sunday, March 19, 2016) brings thousands of people into Hermann Park – meaning that visitors to the Houston Museum of Natural Science may experience very heavy traffic. Traffic in Hermann Park will be strictly managed by the City of Houston. Consider riding the METRORail to access the Museum and other Hermann Park destinations. The City of Houston, the Houston Livestock Show and Rodeo, the Texas Medical Center along with HMNS and other Houston Museum District Association members have created a traffic plan to help Spring Break travelers find the best route to their Spring Break 2017 destinations. Parking is limited in Hermann Park and traffic access to the Park will be restricted during the Spring Break period. 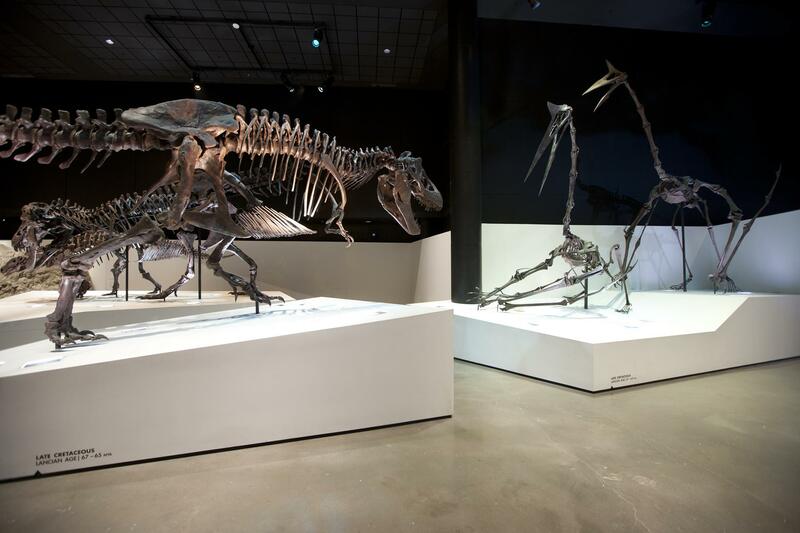 Parking options for HMNS and Houston Museum District visitors during Spring Break include the parking garage at HMNS (space is limited), garages in the Texas Medical Center and along the METRORail route in the Midtown area north of Hermann Park. Houston Museum of Natural Science Parking is available in our 6-story garage located on Caroline, just south of Hermann Drive. Parking is just $5 for Museum members, $20 for all others. 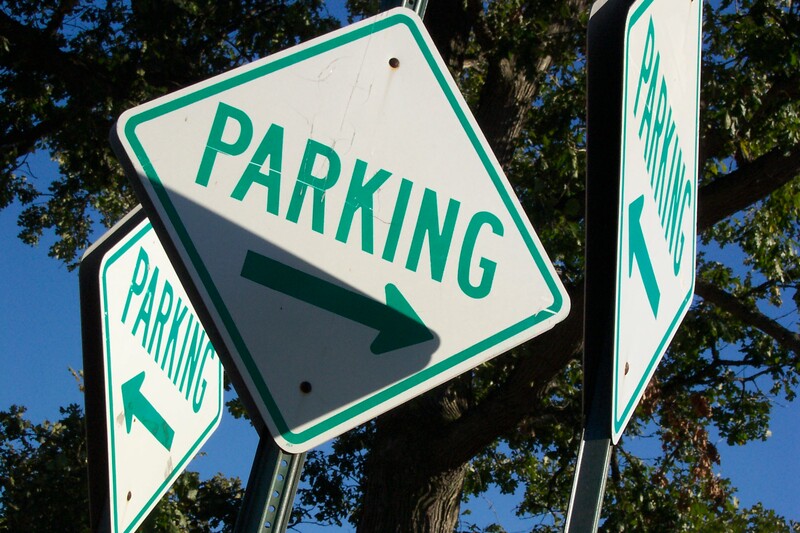 Some curbside parking is available near the Museum entrance and in Hermann Park. View the Spring Break traffic routing and parking maps below to see recommended driving routes/directions and parking options.